You now know that lead generation services are poised to cost you a great deal of time and money. And you know the prices set by huge marketing firms are driven, in part, by their own overhead. 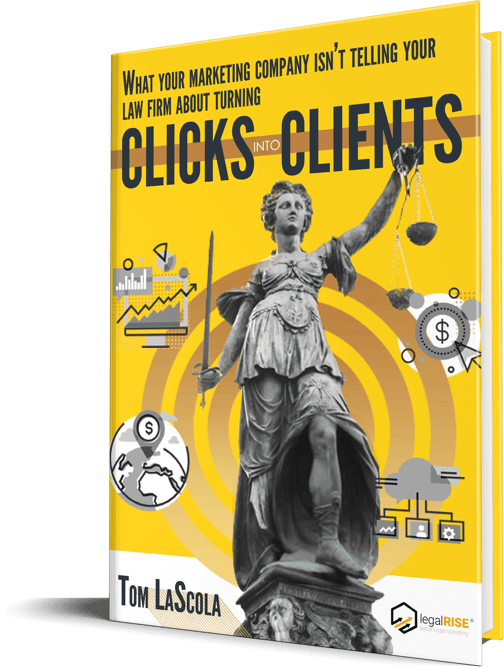 In your quest to find a good, affordable, and solid solution for marketing your law firm, you might be tempted to reach out to an independent web designer, especially if you’re blown away by the beauty of their portfolio. Here are a few reasons why you don’t want to do that. Many designers claim to understand SEO, and claim to offer those services as an add-on for less than your average digital marketing consultant. SEO is about more than putting out a pretty website or good content. There are tons of moving parts beneath the surface. 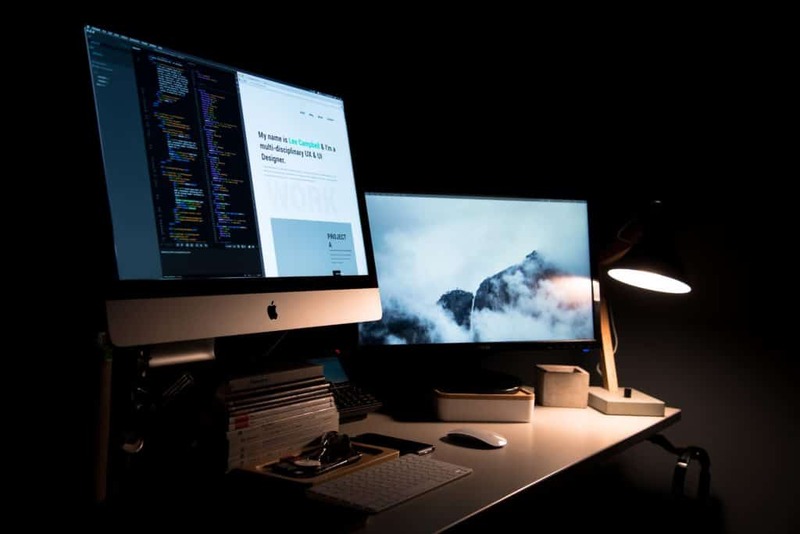 The chances that your web designer is going to pay close attention to crawlability, site structure, 301 and 302 redirects, or XML sitemaps is slim. To say nothing of the content itself. Search Engine Journal reports 93.72% of all sites have a low text to HTML ratio, which indicates a whole lot of beautiful sites which don’t have much substance. And speaking of HTML, there are SEO tasks that need to be completed there, too. Most web designers ignore them in favor of aesthetics. I can’t tell you how many lawyers have come to me after going to web designers because they’re not getting any traffic. Organic SEO is only 1/3rd of the digital marketing puzzle. 15 years ago the Google “top spot” was the key to all success. Still important, but it’s not going to get you the business you need on its own. You need AdWords to punt you to the very first results your potential clients are going to see, and local SEO to get into the maps results. Keep in mind: local SEO runs on a completely different algorithm than organic SEO does, and if you don’t set aside an AdWords budget and work with someone who knows how to navigate the tricky, often-frustrating world of cost-per-click bidding and ad optimization then you’re never going to get where you need to be. Web designers usually won’t even touch either one of them. They might be savvy enough about local SEO to put your address and phone number in the footer, to write it out the same way every time, and, perhaps, to fill out a Google My Business profile and to write up a few citations on your behalf. Unfortunately, there’s a lot more to local SEO than that, and with just 3 results to choose from competition is more fierce than ever. Your clients don’t really care what your website looks like. They care if it’s fast, if it’s readable, and if it gives them the information they need. That’s it. And they won’t care at all if they can’t find it. I’m not saying you want the world’s most generic website, nor am I suggesting some sort of free WordPress template is the way to go. Obviously, an ugly website is also a bad idea. There are, however, affordable tools that can offer the visual framework for a solid, branded site. If you’re dead-set on an 100%, freshly designed site there’s nothing wrong with seeking help from a web designer. Just be aware you’ll need a digital marketing consultant next.